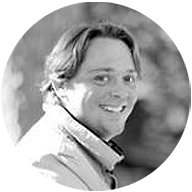 Etienne Leenders stable, French racehorse trainer, cross country and jumping horses trainer. But it is not always the case because there are very good horses who are clowns and who have their own ways to eliminate stress !! 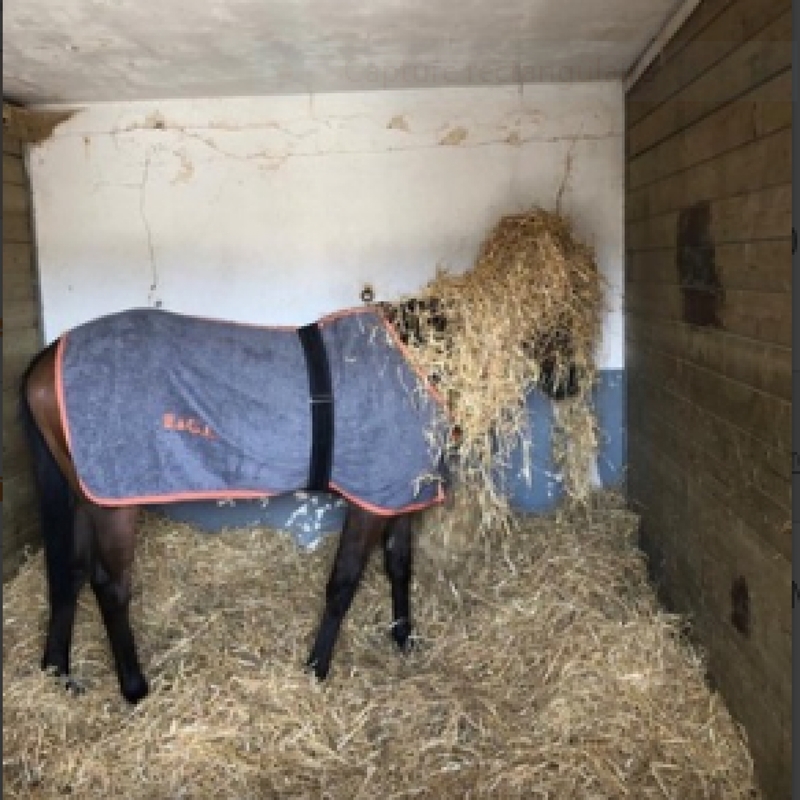 You see an example of that on the photograph of one of our horses just before the “quinté” (big handicap) he was supposed to run at Saint-Cloud on April 18th. 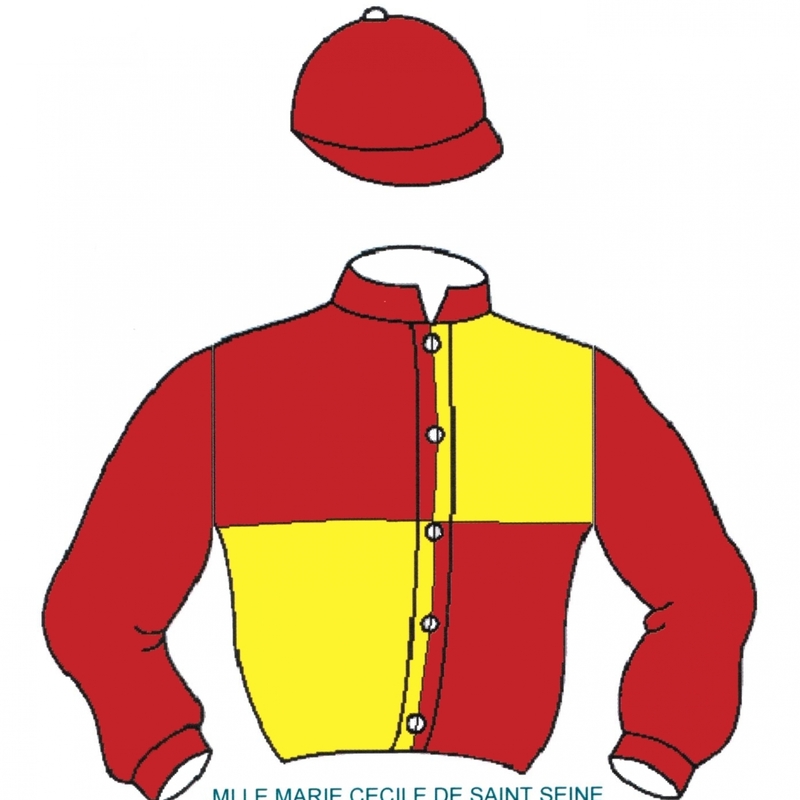 On April 18th at Saint-Cloud, FREQUENCE MAG was 2nd in Prix des Coteaux de Saint-Cloud: a divided handicap for 4 year-olds over 2100m (1m2½f). Ridden by Pierre Charles Boudot, she started close to the pace and kept this position all around. All along the finishing straight, there was a strong fight with the winner… Unfortunately, we were beaten by a head !!! Her owner A. A. Maggiar who is also her breeder, has just sent us Gallic Mag, FREQUENCE’s half-brother: a beautiful horse who is thicker and stronger than her. Gallic’s sire is Silver Frost. 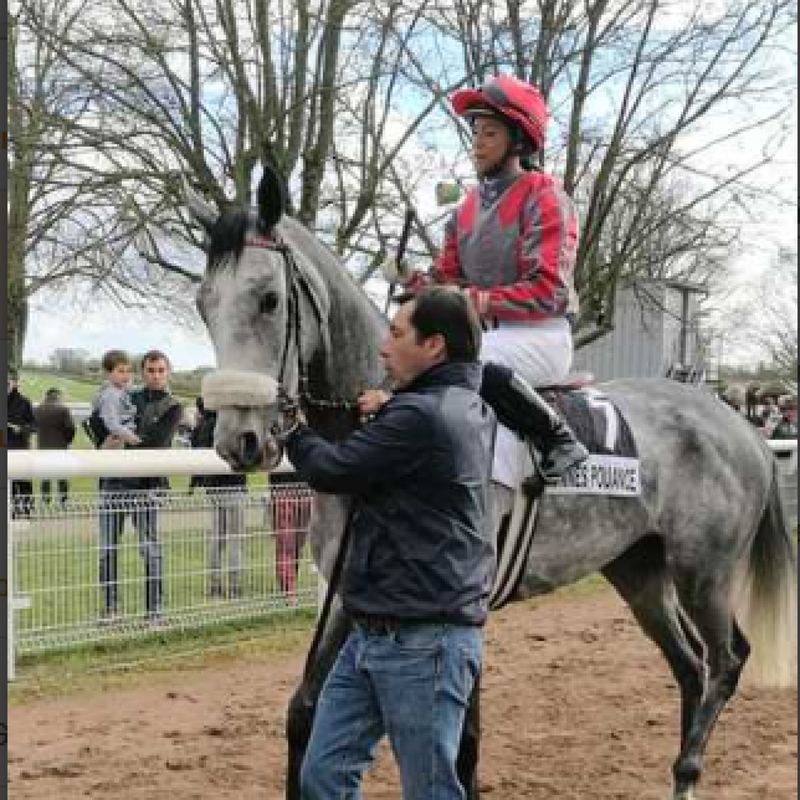 … our PALMERINO in the “quinté” (big handicap) Prix du Marathon de Paris at Longchamp on April 14th. He was ridden by Pierre Charles Boudot. The instructions were to start off the pace, nice and quiet so that the horse would not pull. PALMERINO was very calm at his place. The race was really launched as early as the end of the bend. Pierre Charles started asking his horse and performed a very nice finishing straight without being able to catch up the “runaway”. He was second beaten 3 lengths. What a nice and super horse! …we met for our two General Assemblies of the syndicates Le Pied A L’Etrier and Le Mors aux Dents. After the statutory part of the meeting, we had time to exchange and see the horses. 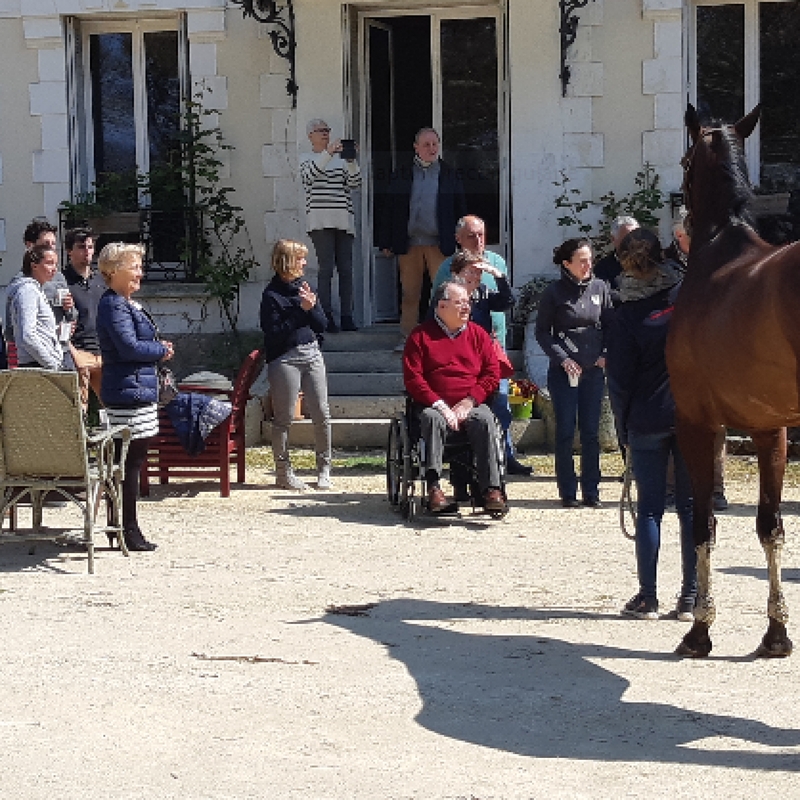 We were very lucky to have sunny weather and to be able to sit outside to enjoy a friendly moment with champagne… excellent salted cakes made by Marie-France and new sugary recipes of Paul. Thank you all of you, we had another good time together! 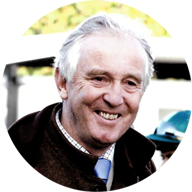 ….didn’t run up to his true value at Saint-Cloud !! Actually the entry was quite adapted for him …but the circumstances of the race didn’t help?? 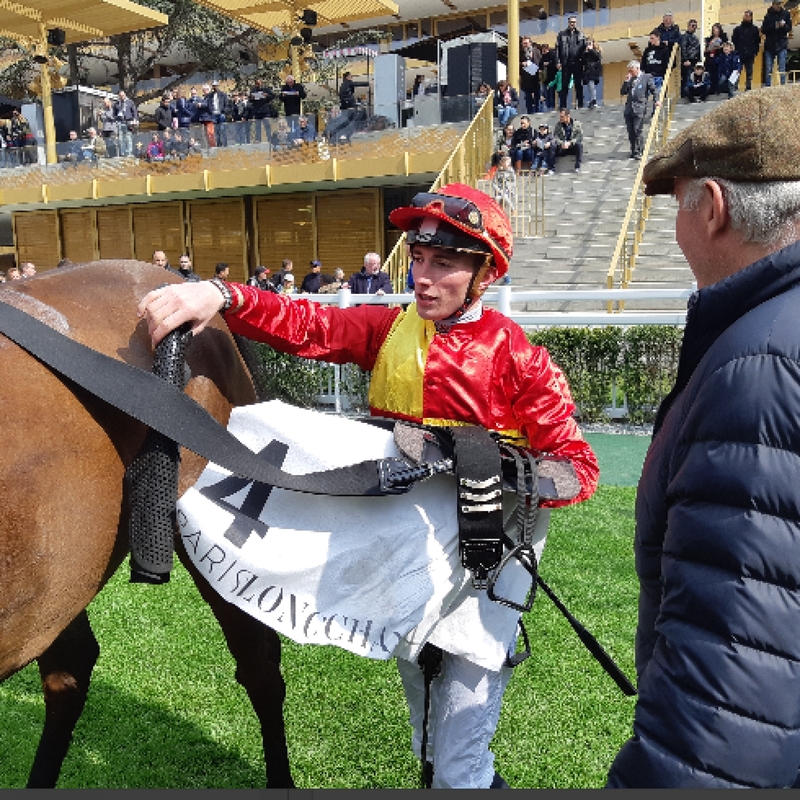 At the entrance of the finishing straight, BLUSHING BERE wanted to get out because according to his jockey Coralie Pacaut, he had plenty of energy to finish but another horse didn’t want to open for him, Mr. BLUSHING got closed in and didn’t insist. As a result, Mikaël, the travelling lad was furious because the horse didn’t blow or perspire…he didn’t perform and we travelled all the way for nothing!! And Coralie got a 2 days ban from the stewards! In the racing world, what is absolutely important when you want to buy a horse is to look at the family, the performances of brothers and sisters whether they are stars or not. She happens to be the half-sister to our SINNARI who won three times including a “quinté” (big handicap) at Chantilly in December. 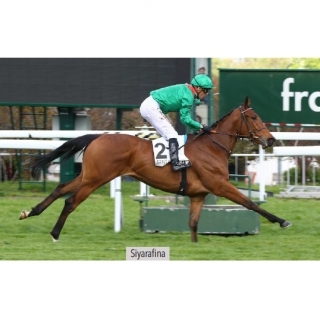 SIYARAFINA is 3 and is by Pivotal out of Siyenica and she will certainly be one of the favorites of Prix de Diane. SINNARI is 4 and is by Oasis Dream out of Syenica (same dam, that’s why we call SIYARAFINA his half-sister). Our SINNARI is still an entire… therefore thanks to his sister and his whole family (same family as the star stallion SIYOUNI) he might have some value as a potential stallion!!! 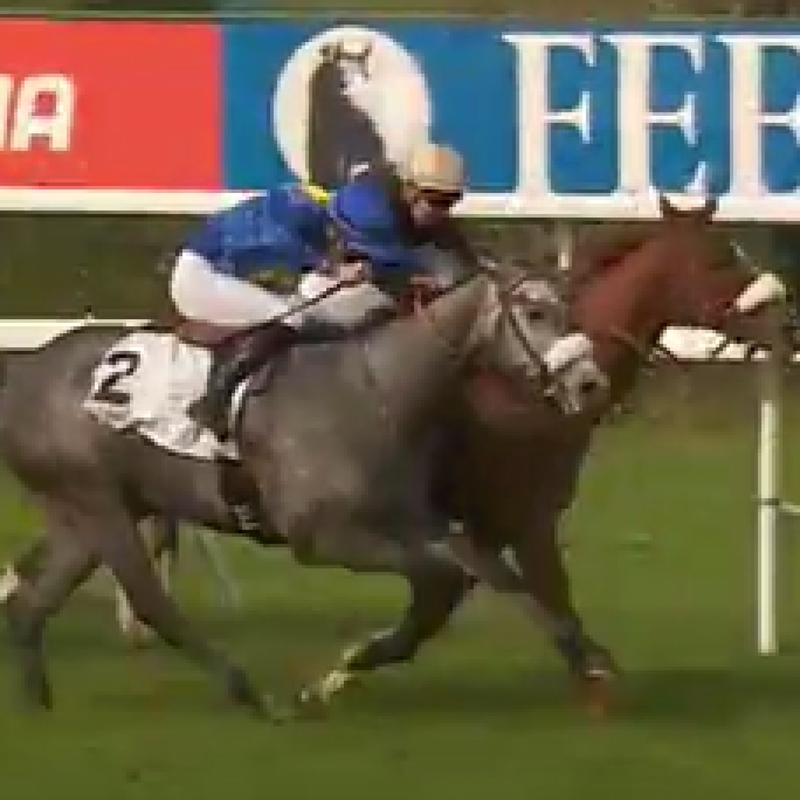 TINARILOU easily won Prix André Bois Péan, a race for amateur riders over 2300m (a mile and 3 ½ furlongs), ridden by Maëlle Le Levreur. She started at the back of the field, came closer at the end of the bend and performed a beautiful finishing straight. 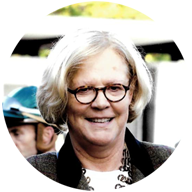 Well done TINARILOU, well done Maëlle Le Levreur, well done to the members of the syndicate Ecurie Le Pied A L’Etrier, well done Etienne and Grégoire , well done Geneviève Neveux, the breeder, well done Christine who is always there to support!! Here we are, I have not forgotten anyone!! …getting upset to see LIVIA ROYALE stopped!!! In general, she is a good little filly who is doing her job, therefore we started being fed up to see her doing counter performances!! 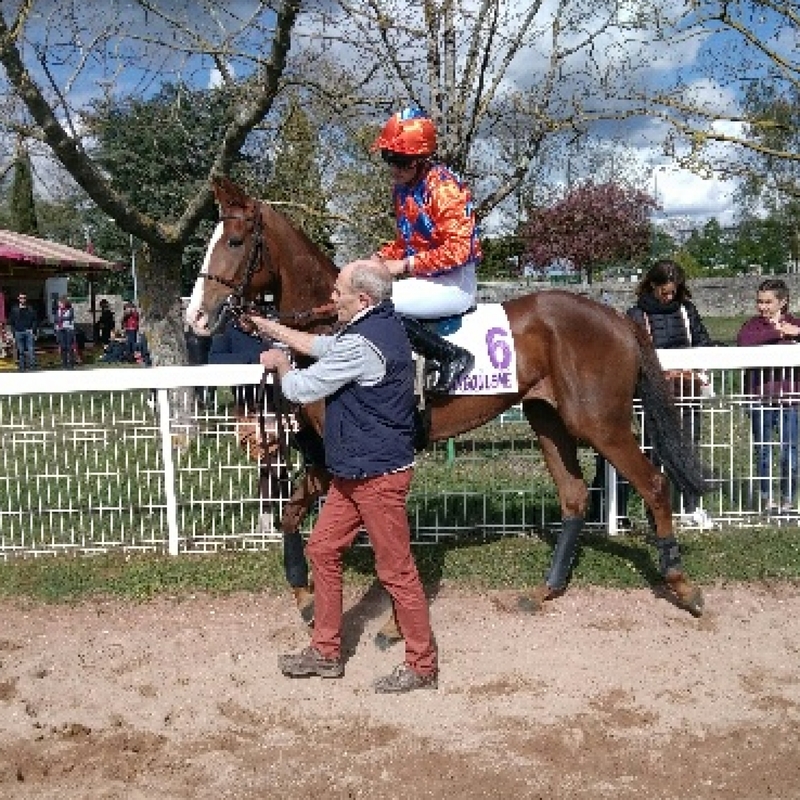 At Angoulême, she finished 3rd, ridden with confidence by Dylan Ubeda. Well placed all around, LIVIA jumped well but had a bad patch to finish. 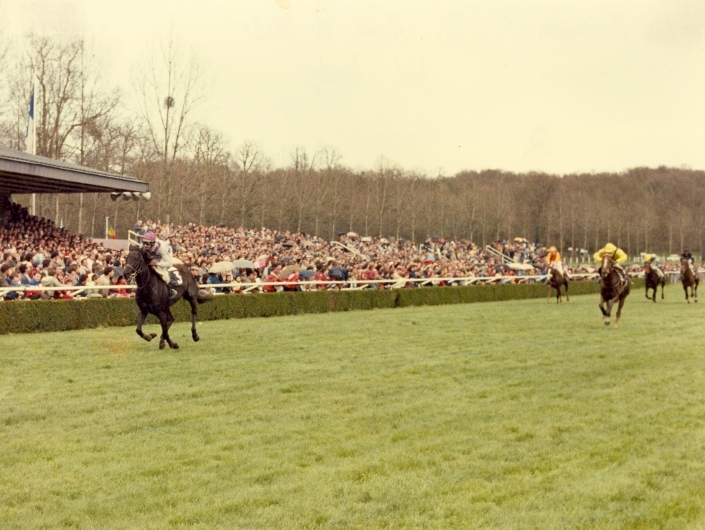 … OR GRIS at Saint-Cloud on April 4th. He finished 5th in a maiden race for 3 year-olds over a mile and a half ridden by Alexis Badel. This race meant going up a few steps, but we wanted to see him on a big track. 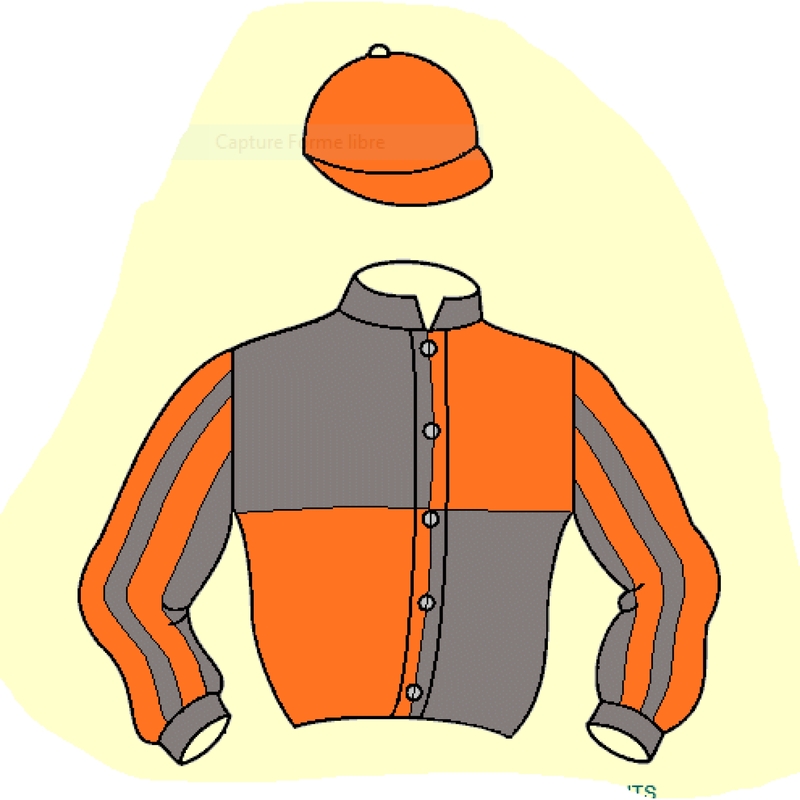 Even if the company was quite good, he was not ridiculous at all (the winner is entered in the Jockey-Club!). We are going towards an optimistic horizon as the future of our stables is ensured. We always bring changes and evolutions but keep the spirit and philosophy of our stables. We have many winning cards to work well in a demanding world.